The segmentum made famous for the brilliant campaign of the Great War Master Maccharius and his conquest of a thousand worlds, right to the edge of the galaxy. Also the hub of activity during the age of Apostasy when the Apostate Cardinal Bucharis started to carve out his conclave. 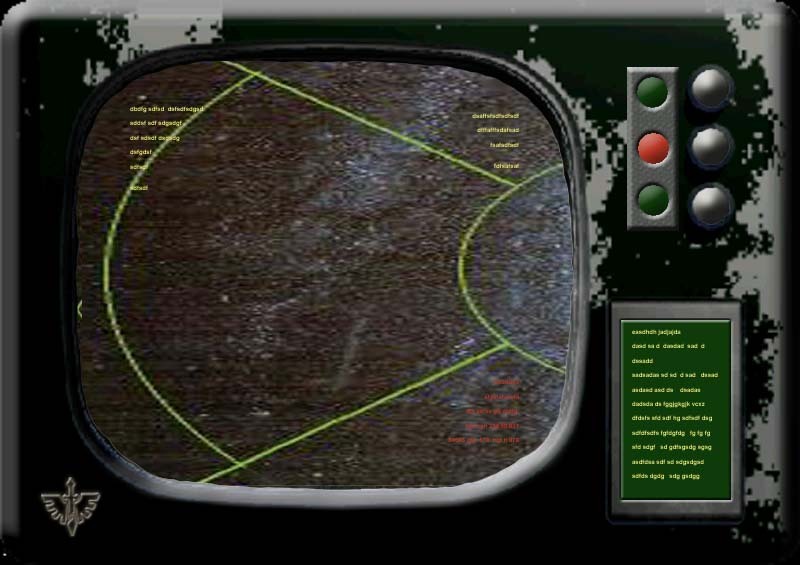 Press on the system icons on the display above to go to the relevant planetary system. The display below displays the types of systems and their markings.